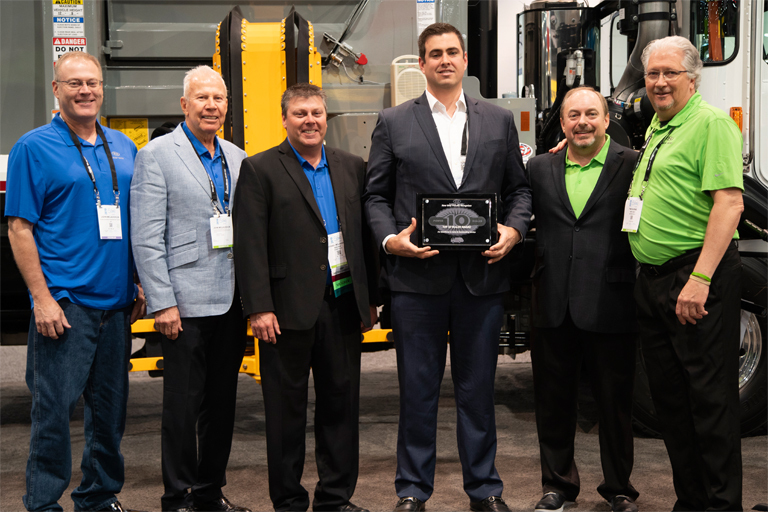 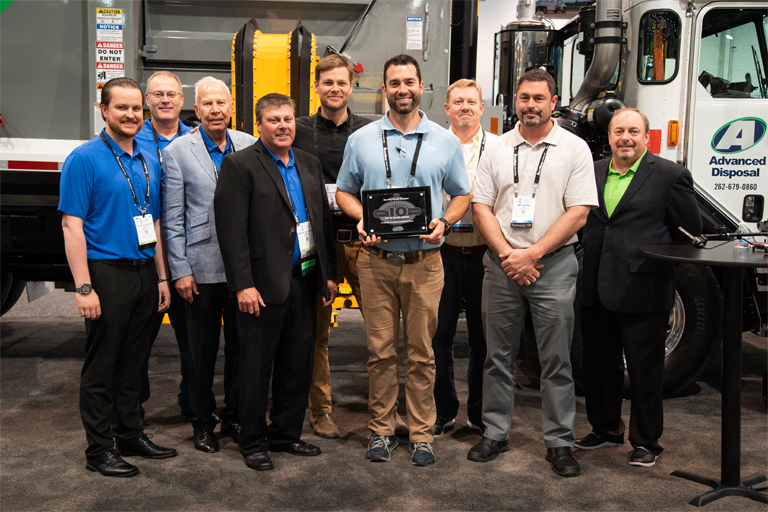 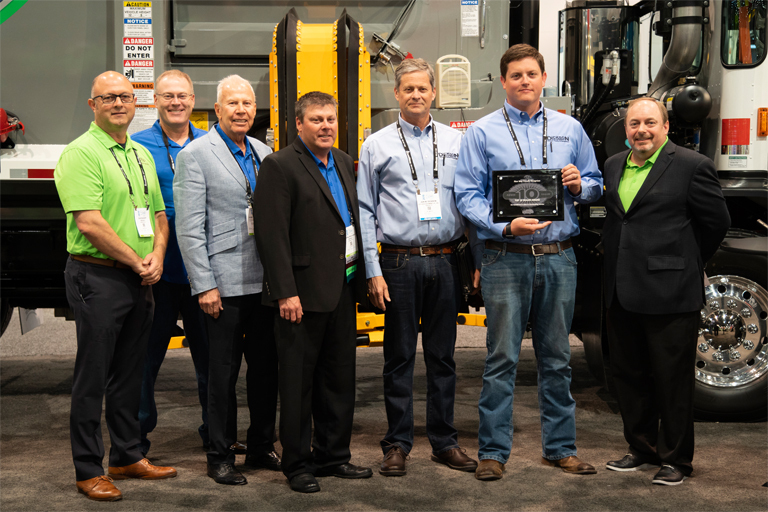 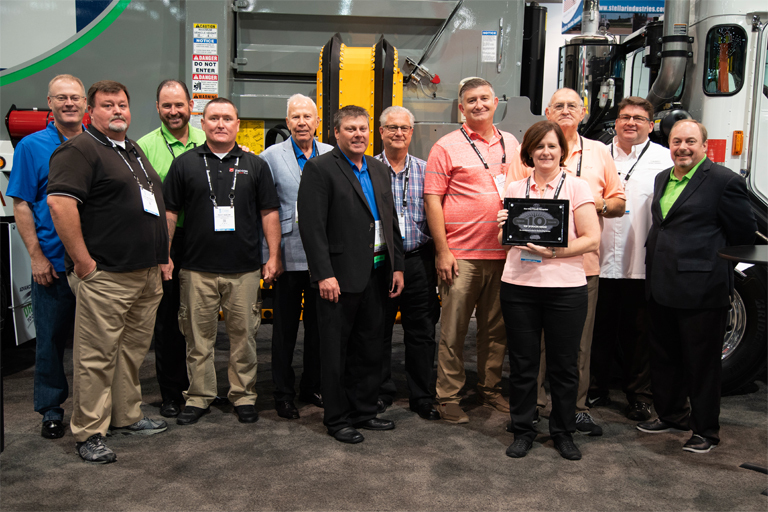 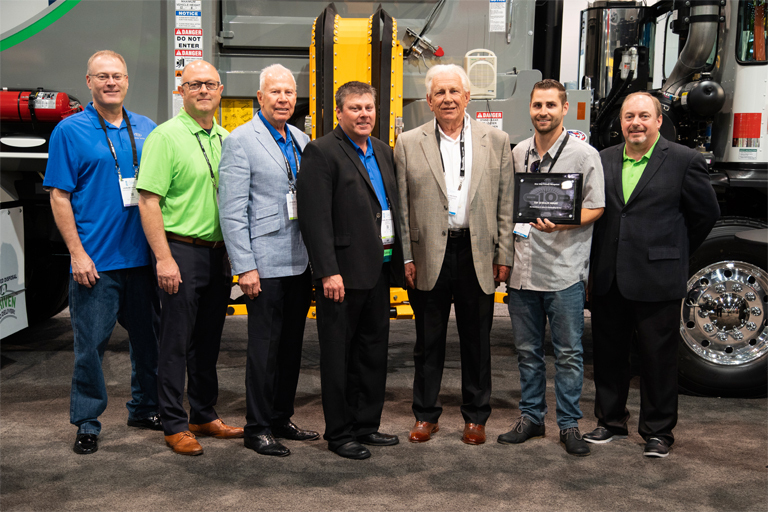 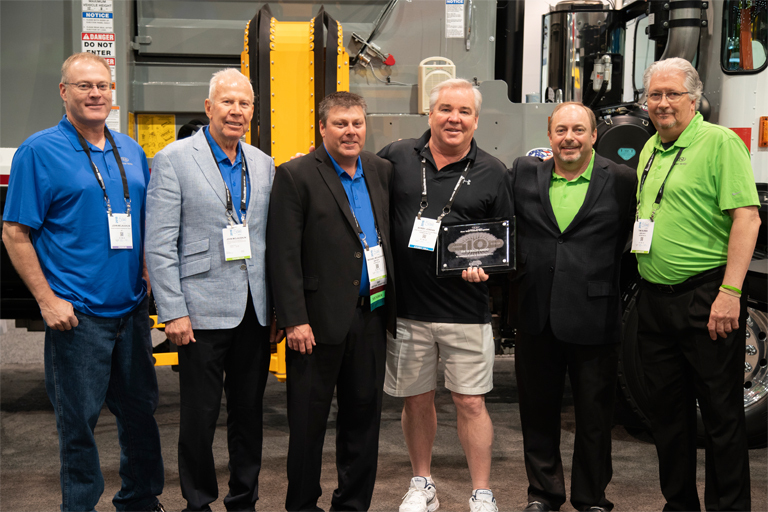 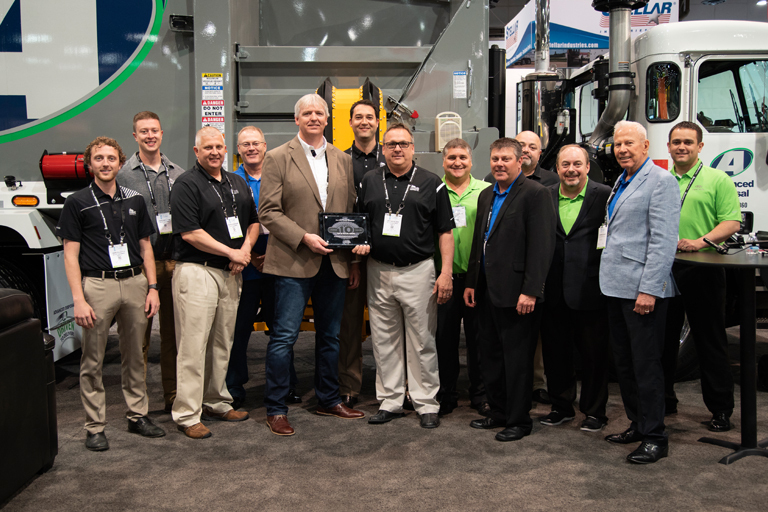 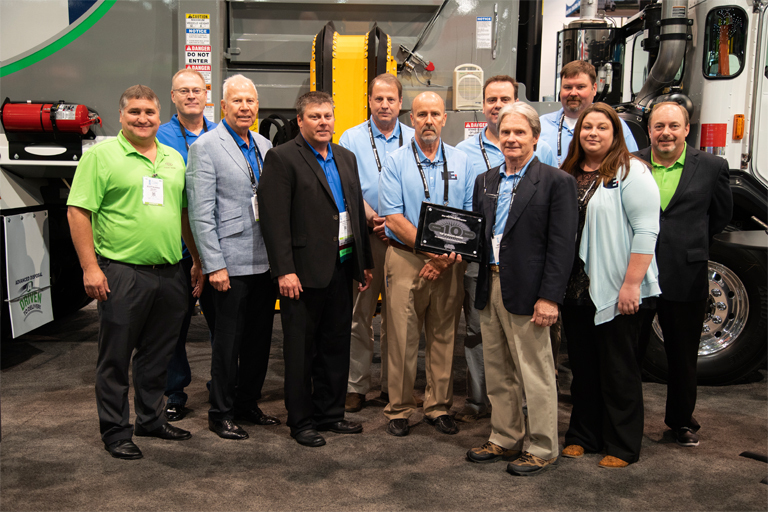 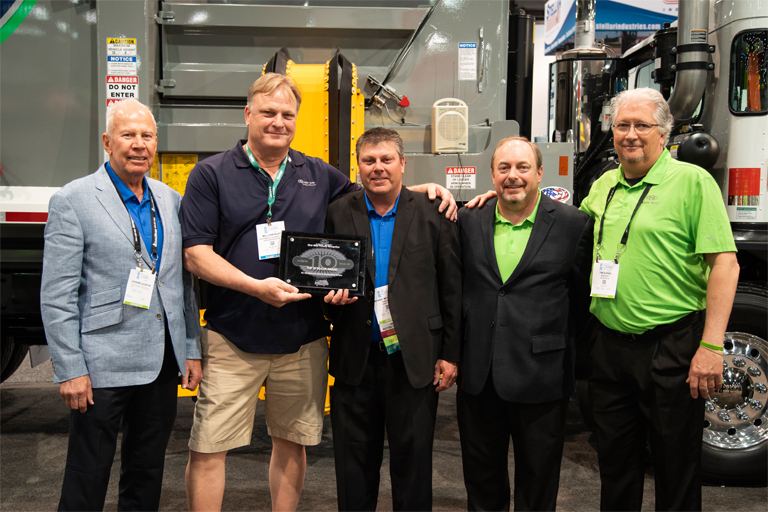 Industry-leading refuse truck manufacturer New Way Trucks recognized its top dealers of 2017 at this year’s WasteExpo event in Las Vegas. 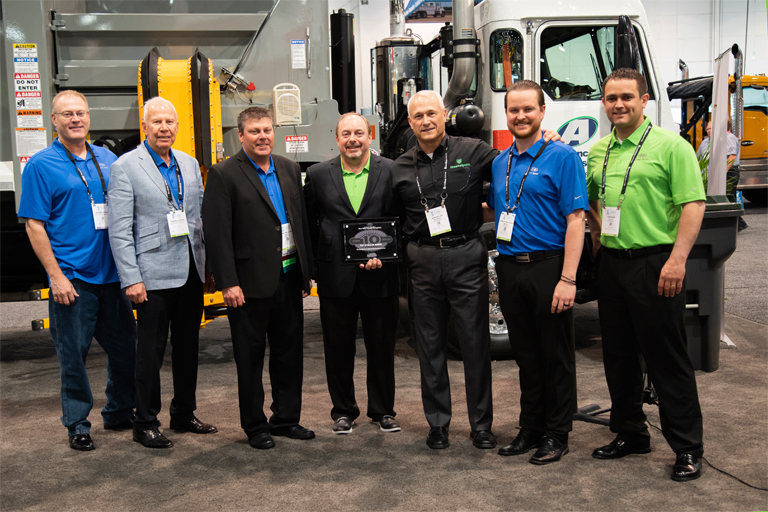 Held in New Way’s booth, the celebration added to the excitement of the event, which kicked off with an opening reception sponsored by New Way. 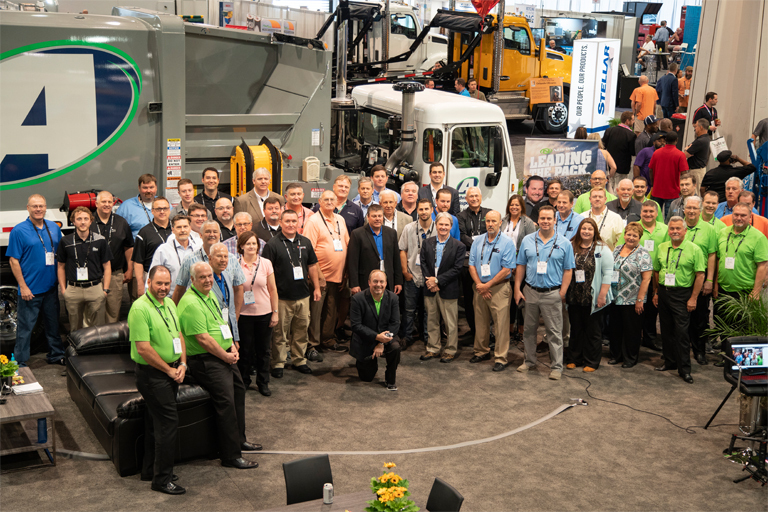 For a full list of dealers, visit New Way’s Dealer Locator.